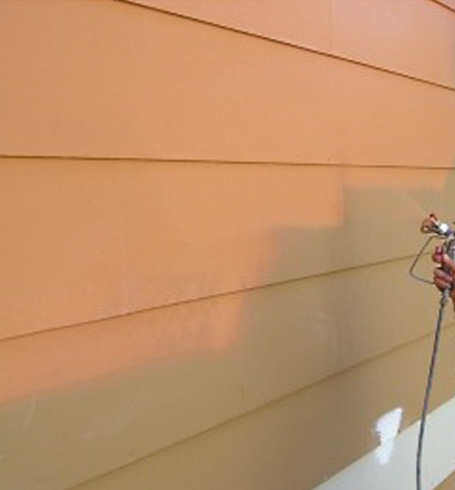 AW Painting & General Contractors is a true leader in the apartment painting industry. Over the years we have developed an expertise working for apartments and office buildings. This enables us to give you prompt, professional service while minimizing inconvenience to you and your clients. 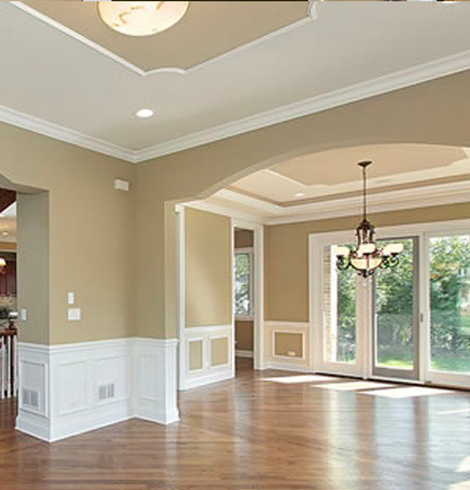 We promise high quality, cost effective workmanship and on schedule completion. Call the premier Philadelphia commercial painters serving the Greater Philadelphia area and surrounding areas today for a free estimate! 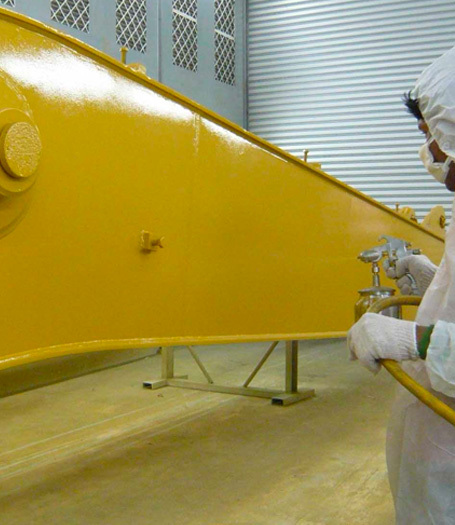 Our commercial sandblasting contractors have experience working on a wide variety of buildings including office & apartment complexes, hospitals dorms and more. Sandblasting is necessary but should only be performed by licensed contractors who are equipped with the right tools and techniques. 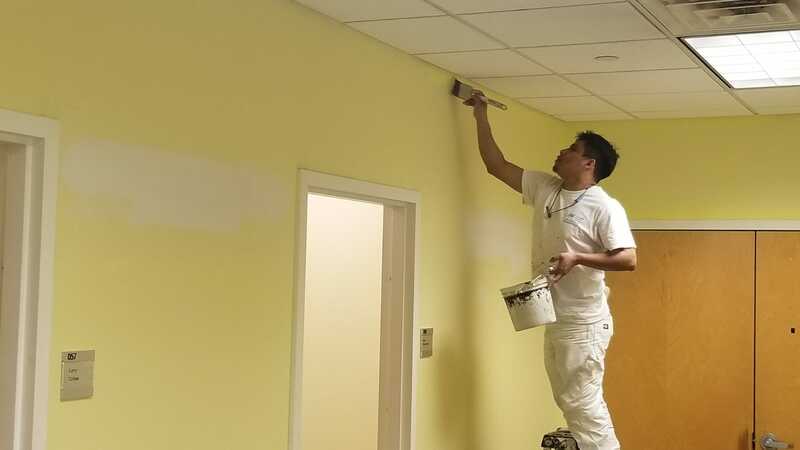 When your business needs an experienced Philadelphia commercial turnover services company, AW Painting and General Contractors are your go-to experts. After working with property maintenance and management companies for over 40 years, we have built established relationships that enable us to offer a wide variety of commercial turnover services. This includes turnover services for apartments, office buildings, student housing, dormitories, hospitals and other healthcare facilities. We specialize in turnover services because we understand that if a company’s building is not ready, you cannot conduct business. For commercial renovations, we can provide flexible scheduling opportunities and fast results, limiting disruptions in work schedules or potential closures.